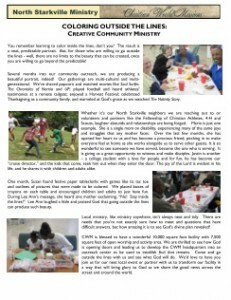 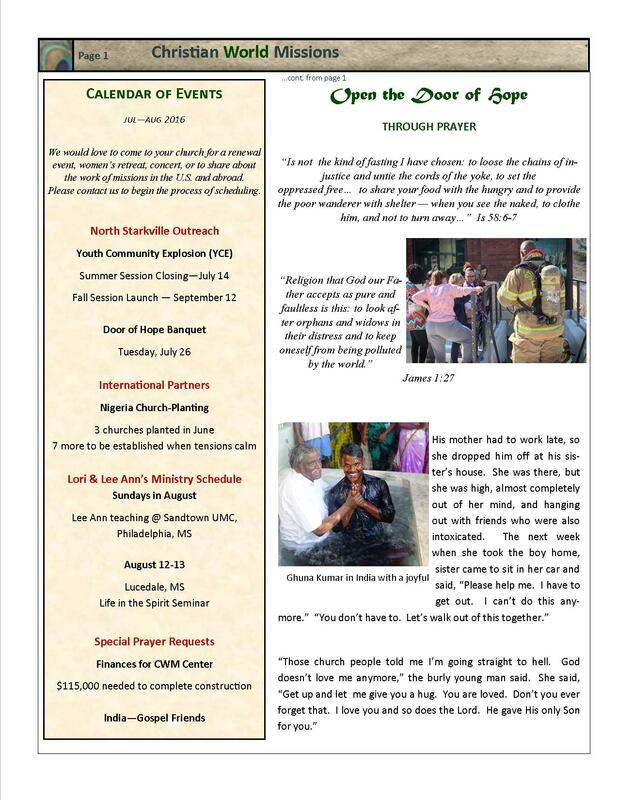 Brittany Radford highlight, Opening the door of hope through prayer, Youth Community Explosion, Calendar of events, and more! 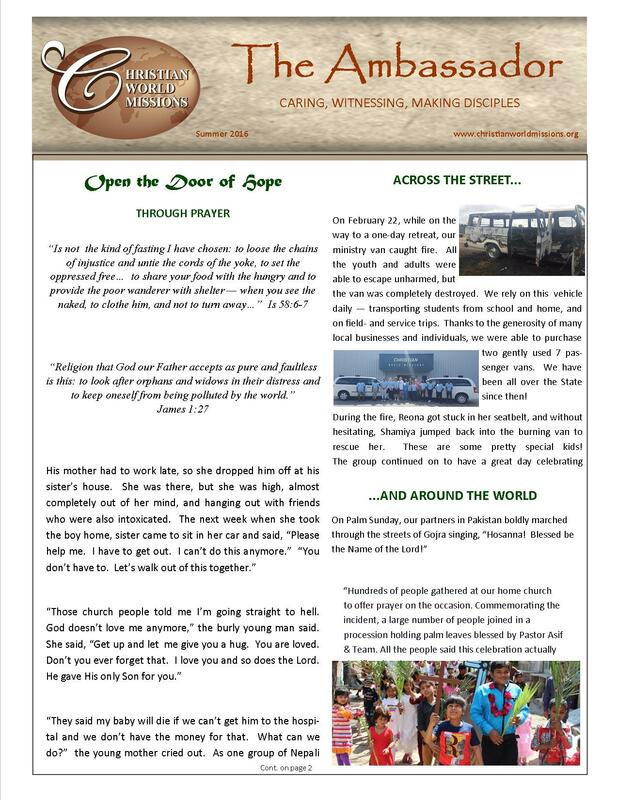 Opening the door of hope through prayer. 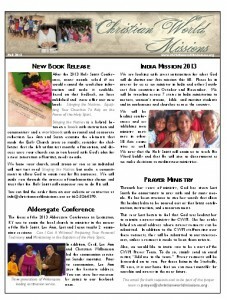 Supplying the seed, Across the street..and Around the World, Asia 2015, Calendar of Events and more! 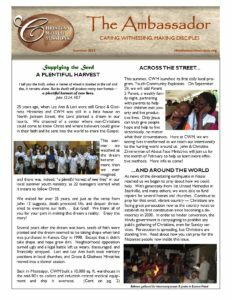 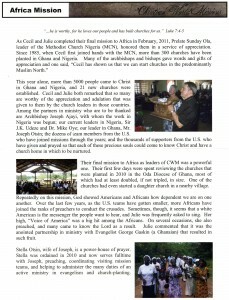 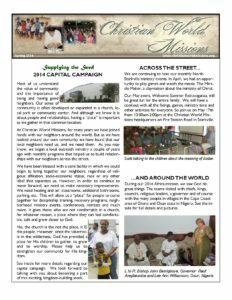 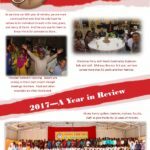 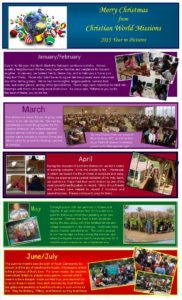 2014 Capital Campaign, Miracle Maker movie, Africa mission, New Partner in Nepal, Mr. Bob Highlight, Africa 2014, Sabbath retreat, 2014 Capital Campaign, Calendar of events, and more! 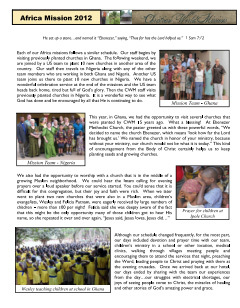 New book release, India mission 2013, Aldersgate Conference, Prayer ministry, Christmas Concert, Nathan Woodward, Radical book, Calendar of events, and more! 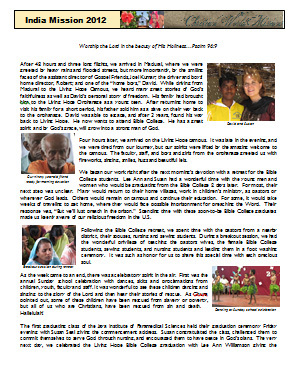 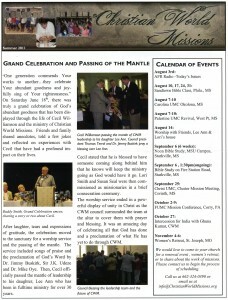 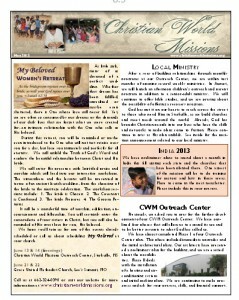 Women’s retreat, Outreach Center, India 2013, Vacation Bible School, New Agricultural Program, Scheduling an event, Aldersgate conference, Calendar of events, and more! 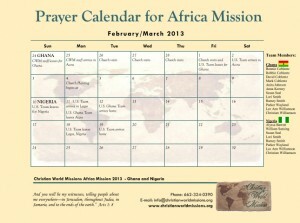 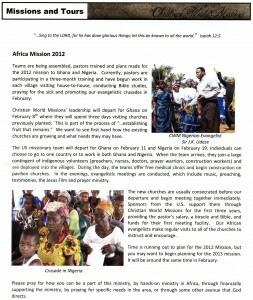 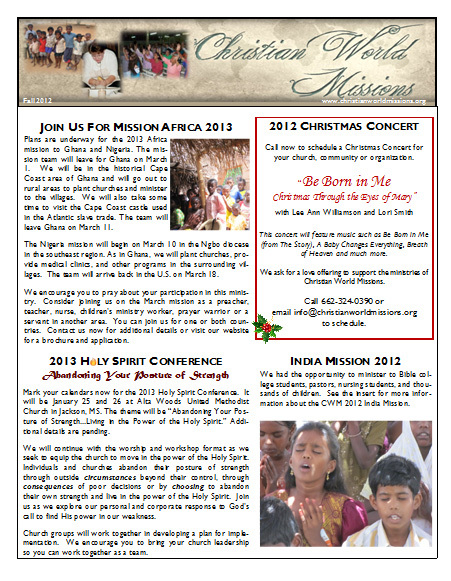 Holy Spirit Conference, Africa Mission 2013, Leadership Council, Christmas Concert, Ghuna Kumar, Calendar of Events, and more! 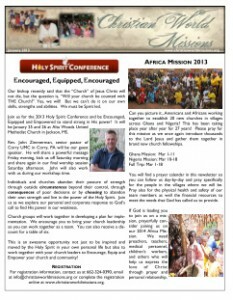 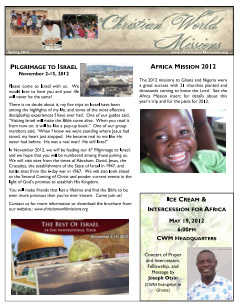 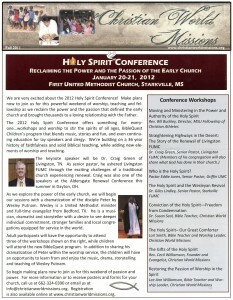 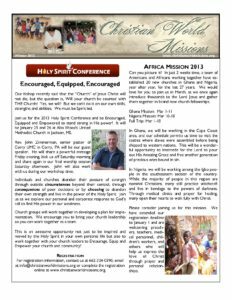 Holy Spirit Conference, Africa Mission 2013, Leadership Council, Faithlift Women’s Conference, Ghuna Kumar, Calendar of events, and more!